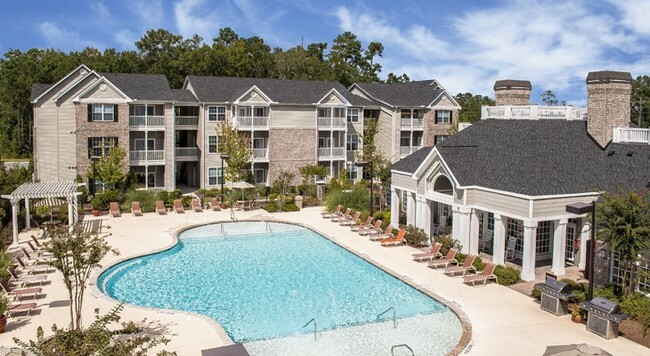 Located in Port Wentworth, Georgia, Rice Creek Apartments is an established community of luxury apartment homes. 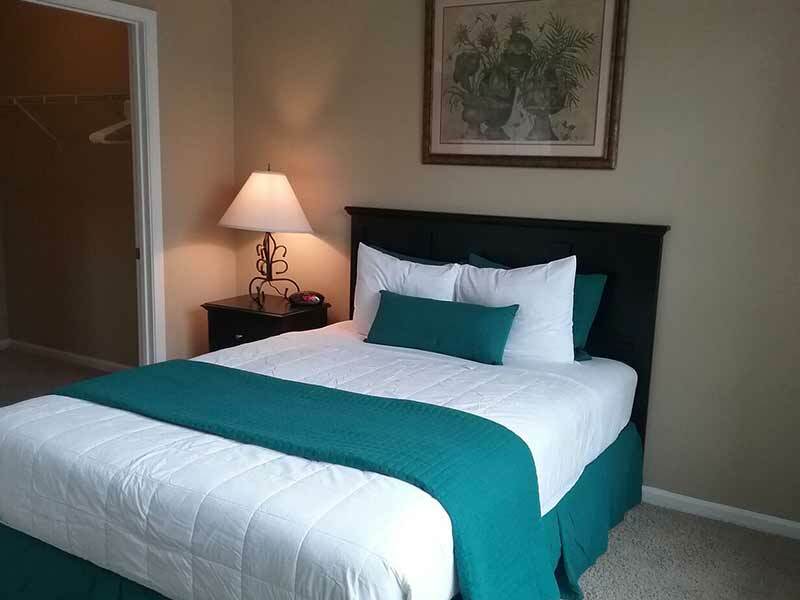 Featuring spacious one, two, and three bedroom floor plans within reach of Historic Downtown Savannah, Tybee Island Beach, and Hilton Head Beach, Rice Creek Apartments achieves the perfect balance of convenience and comfort at an affordable price. 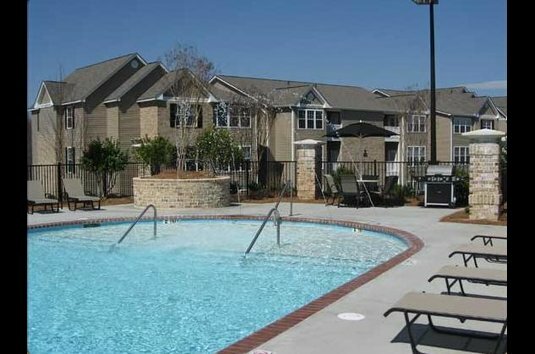 With the finest amenities, in addition to unparalleled service, Rice Creek Apartments offers all of the comforts you’ve come to expect in a luxury apartment home. 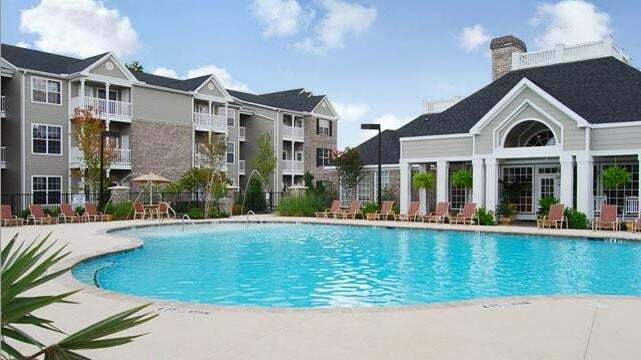 Choose from any one of our eight unique floor plans, which boast features such as soaring nine-foot ceilings, expansive garden tubs, and seemingly endless walk-in closets. 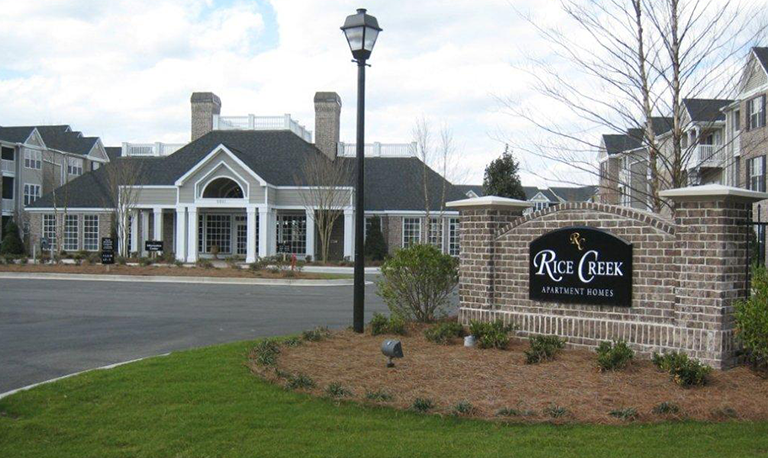 Rice Creek Apartments provides residents with a place separate from all the stress of everyday life. 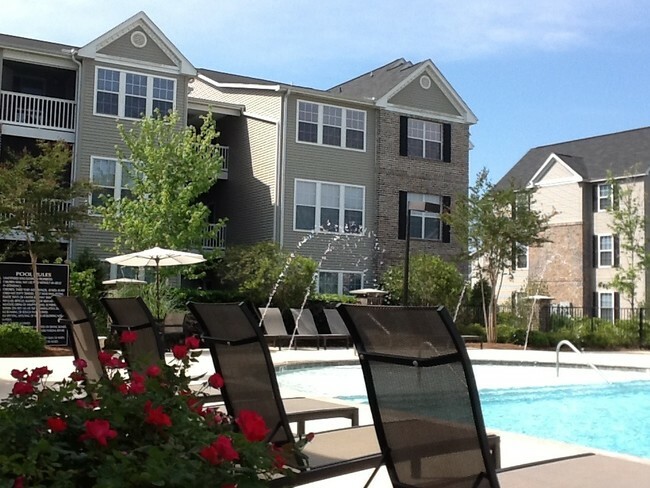 Schedule your tour today, and experience maintenance-free apartment living at its finest!